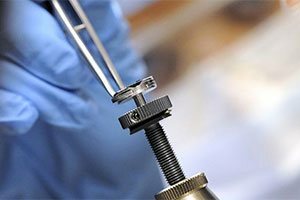 The University of Teesside and its partners in the health service are pioneering new courses to help meet the challenges facing professionals in areas allied to medicine such as Physiotherapy, Radiography and Occupational Therapy. 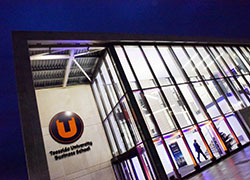 Called Meeting the Challenge, the programmes are offered by the University’s highly-rated School of Health and Social Care. The new courses have the support of the professional bodies, local health employers and the Workforce Development Confederation and will run for the next five years. 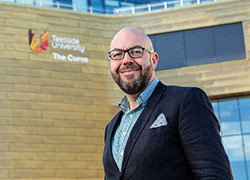 Mr Paul Keane, Director of the School of Health and Social Care, says: “Teesside's good reputation for its nursing and professions allied to medicine courses played a key role in the University being selected for the new initiative. "The Meeting the Challenge initiative will help to ensure that our students are not just able to gain their qualifications but that they are also fully-equipped for their future challenging roles in the health service and meet the requirements of the professional bodies. 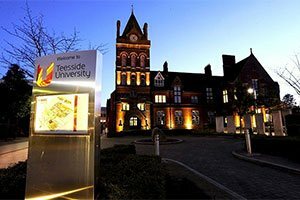 "The new courses all support the School of Health & Social Care's mission of promoting Evidence-Based Practice and will help to put Teesside at the leading edge of developments in teaching the allied health professionals of the future”. Mr Keane added: "I believe we were chosen for this latest initiative because of our success with 'Making a Difference' for nurses and midwives. 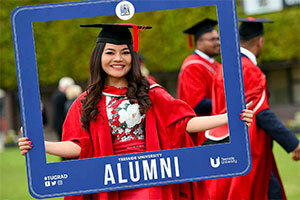 Our graduates are highly commended by their employers." 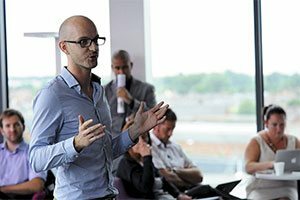 He is delighted that the Middlesbrough-based university is once again helping to modernise the health service with new programmes that are more practice-orientated and encourage shared learning between different health disciplines such as nursing and those allied to medicine like radiography, physiotherapy and occupational therapy. 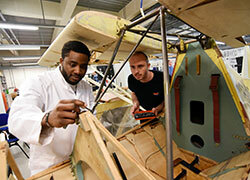 The new scheme will also encourage the more flexible use of placements for students on courses. 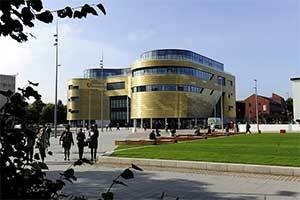 * Also in the pipeline at the University of Teesside are new two-year Foundation Degrees. The new courses are being developed with employers and local further education colleges and will specialise in Early Years, Health Care Sciences and Health and Social Care. "These will give students the opportunities to pursue academic study while working for the health services or in other social care settings," said Mr Keane.